I love to read. More specifically, I love to read romance. If you’re here, then you understand why I love it with such desperation and devotion. Because you do too. In a world of chaos and uncertainty, I can always count on a romance novel to give me one thing reality can never guarantee. A happy or at least emotionally satisfying ending. It also allows me to take the romance journey over and over. The meet-cute, the first kiss, the overcoming of conflict and obstacles in order to secure the relationship between the hero and heroine. These are the stories I long to lose myself in. I have had many people scorn, ridicule, and outright shame me for my passion for romance. And honestly, I couldn’t care less about their opinions. I make it a rule never to shame or scorn someone for the books they read and enjoy. If that is how they choose to spend their time and energy, then more power to them. They know what they like. To that same end, I know what I like. When I do get time to read, my genre of choice is always romance. People often assume that because I write historical romance, that it’s the only subgenre I enjoy. Well, they’re partially accurate. I read quite a bit of historical romance. Most of the time, it’s because the premise of the story caught my attention. However, as I have been writing more historical, I find myself comparing my work to other authors. This can be both a blessing and a curse. So I limit my intake of historical romance if only to keep me honest and refrain from being discouraged. Because that happens too. Authors can often be their own worst critics. Honestly, I find myself gravitating toward solid contemporary stories with unique premises or specific tropes. I have a soft spot for mistaken identity or hidden identity, forbidden romance, masked, enemies to lovers, friends to lovers, close proximity romances, and retold fairy tales. In contemporary romance, some of these are a bit harder to come by. So I indulge by changing it up. My latest discovery is the technology mixup trope. It has become one of my new favorites. You know what I mean. The stories where the hero and heroine meet because one sent a text to the wrong number and mistakenly initiated a conversation with a complete stranger, who ended up being the one. Or the stories like You’ve Got Mail, where they dislike each other in person but have a connection online. Here are two I picked up last month. I’m still reading Wait with Me, but it’s really good so far. Accidental Tryst was fun and heartwarming. I also love a good taboo romance or the popular boss/employee trope. Sometimes a dark romance is just what I need to get my brain moving again when I hit the brick wall of writer’s block. Earlier this year, I picked up Midnight Hunter on a whim. I devoured it in hours. I wasn’t sure how the author would redeem the hero, but she did. And I loved this book. Heartless is the third book of Winter Renshaw’s that I read. I loved all three of them. The other two were Absinthe (a forbidden romance) and Country Nights. Mr. Rochester is a modern retelling of Jane Eyre by Marian Tee. I love her work. She writes engaging characters and stories with depth. Drawn was the first book I read by her, and I thoroughly enjoyed it. I love strong heroines and heroes with a strong drive and a bit of a chip on their shoulders. I love heroes and heroines who are in their thirties and forties. Often times, historical heroines are in their late teens or early twenties, per the norm for a woman of marriageable age prior to the twentieth century. I find it more difficult to relate to these heroines because of my age. Although I do enjoy writing them, after a while, I crave more connection with the heroine. 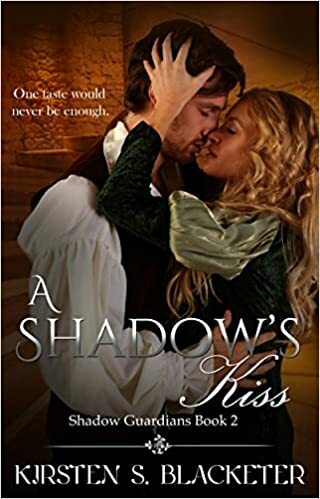 Historical adventures and romance can be fun, but the restrictions sometimes prove frustrating for the reader. Not to mention being an author of that era. I know I personally get overwhelmed by the amount of proper etiquette required for a specific era. Sometimes I need a change of pace in order to be able to connect with my own characters in a historical. Strangely enough, I don’t gravitate toward romantic comedies when it comes to film. I still love a good romantic subplot, but I’m an action/adventure junkie through and through. Bonus points if there are natural or manmade disasters and giant creatures wreaking havoc on some major cities. I’m weird, I know. But I also enjoy Korean TV Dramas and period films like Timothy Dalton’s Jane Eyre and all the Pride and Prejudice variations. Then, just to shake it up, I watch Star Trek: TNG, HBO’s Westworld, and Game of Thrones. So I have an eclectic taste, as you can tell. I don’t fit a mold when it comes to my tastes in entertainment. 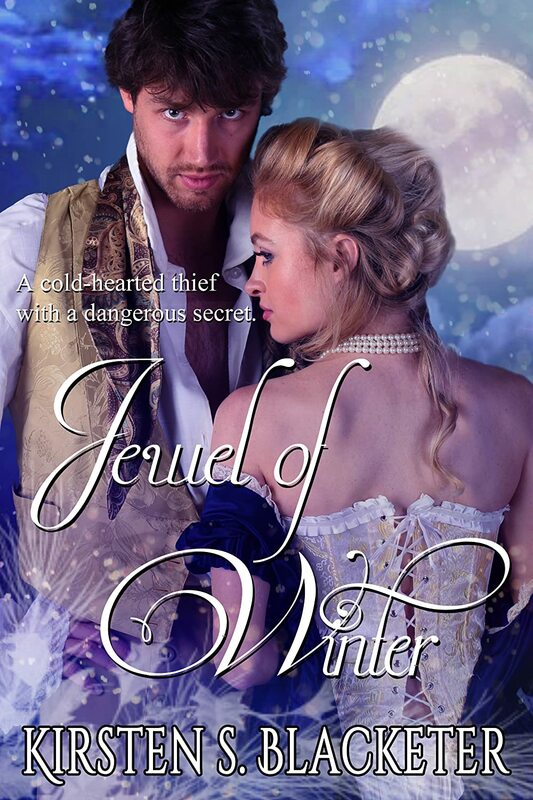 Strong characters, solid stories, passion and adventure, and always a bit of romance. These are what draw me into a fictional world. So I never rule out other types of fiction when it comes to reading, but I prefer romance. It’s that happily ever after/happily for now that seals the deal for me there. I love diving into a story knowing that at the end of it all, the hero and heroine will be together and ready to start a new life together. 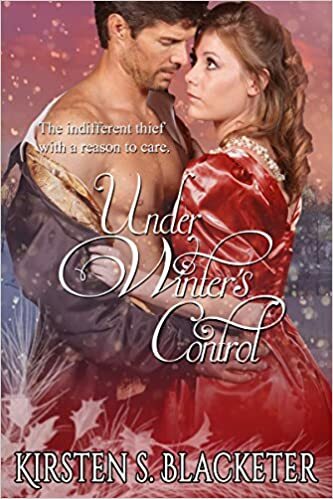 Contemporary romance gives me a reprieve from the historical worlds I write in.